There’s nothing more exciting than getting a new puppy. 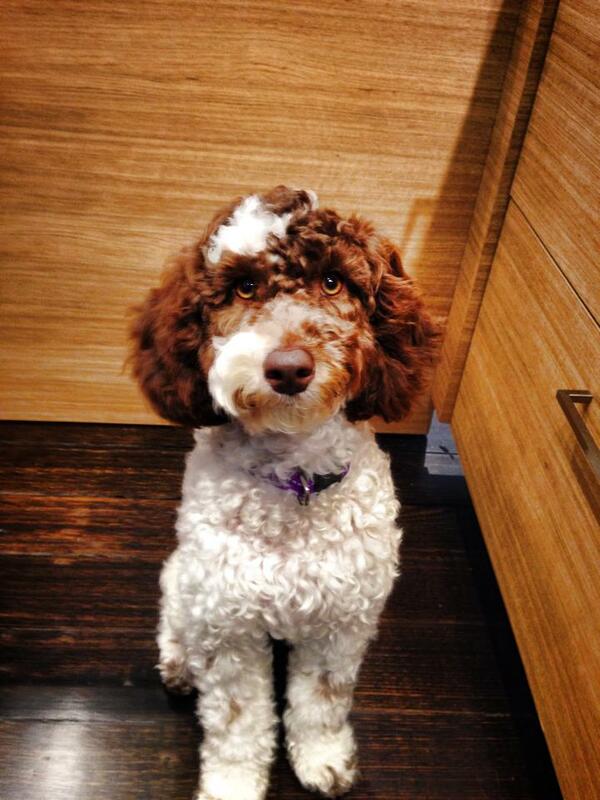 That fluffy little ball of energy will put a smile on anyone’s face and bring joy to any household. 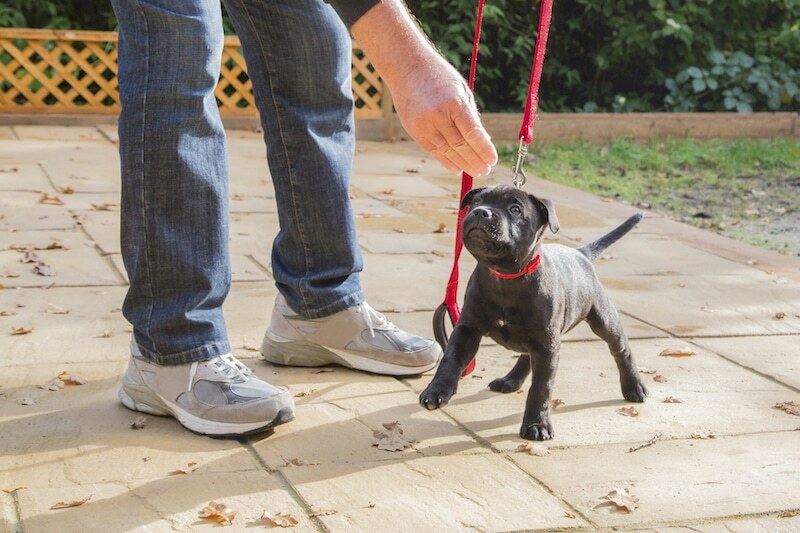 However, the first few months of your pet’s life are not just about cuddling, wrestling and trying to save your shoes from the jaws of your new best friend – they are also about setting your puppy up for a long and healthy life. 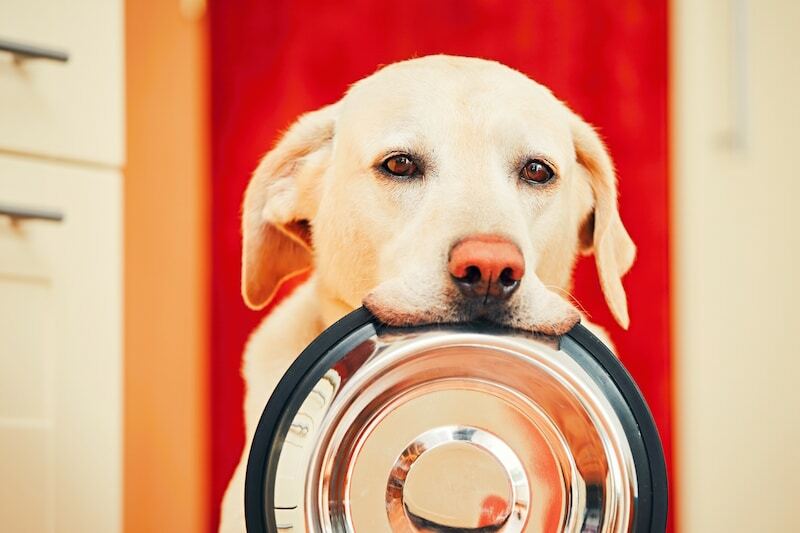 To give your puppy the best chance at a healthy life you need to create an effective, preventative health program for your pooch and vaccinations are the cornerstone of this program. 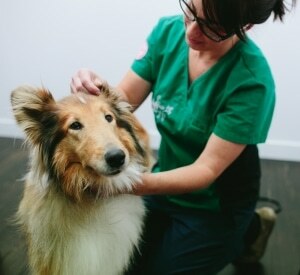 Vaccinations are designed to set off an immune response to an infectious agent within your dog. 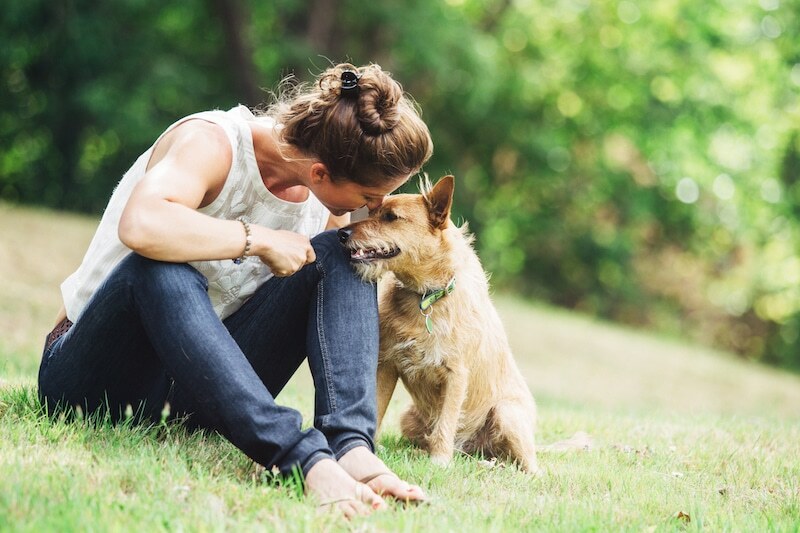 By introducing a controlled amount of an infectious agent into your dog’s body you can give your dog a greater chance of fighting off this infectious agent if it comes into contact with it later in life. 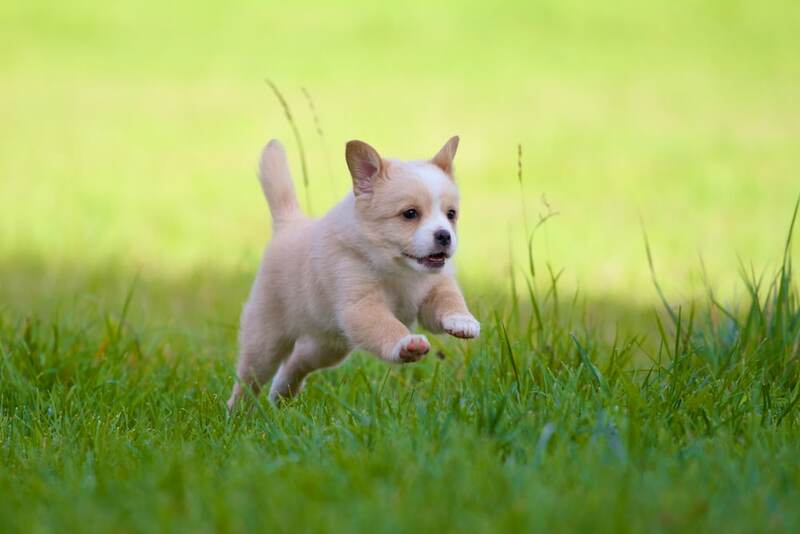 When the infectious agent is introduced into the puppy’s body, white blood cells begin to react and fight against the infection by producing proteins known as antibodies. These antibodies bind with the infected cells and neutralise the infection. Science has shown that the body remembers infectious agents, so the white blood cell and antibody response is much quicker and more effective when the infection occurs again. This is what makes vaccinations so effective; the introduction of the controlled amount gives the body a chance to come up with a response and remember it so it can be better equipped to handle a larger infection. Vaccinations work by triggering a biological response. Every puppy is different so every response will be different meaning no vaccinations are 100% effective. 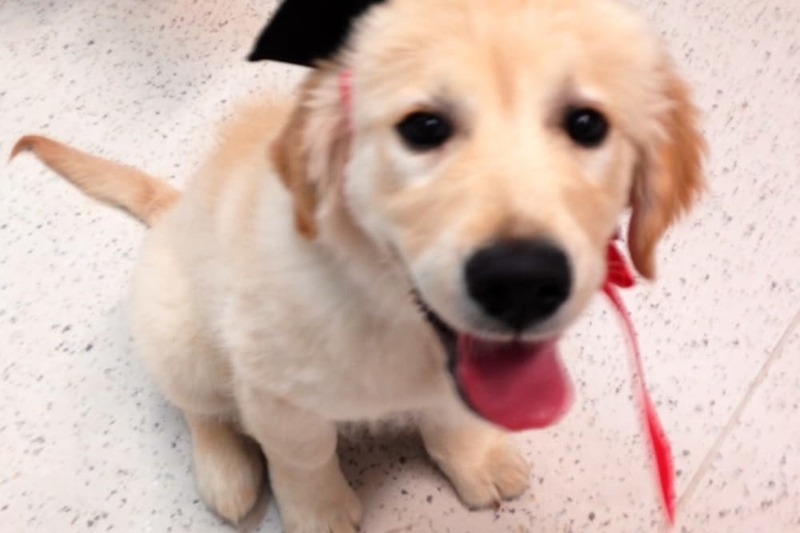 However, it should be noted that vaccinations are incredibly effective in most puppies. 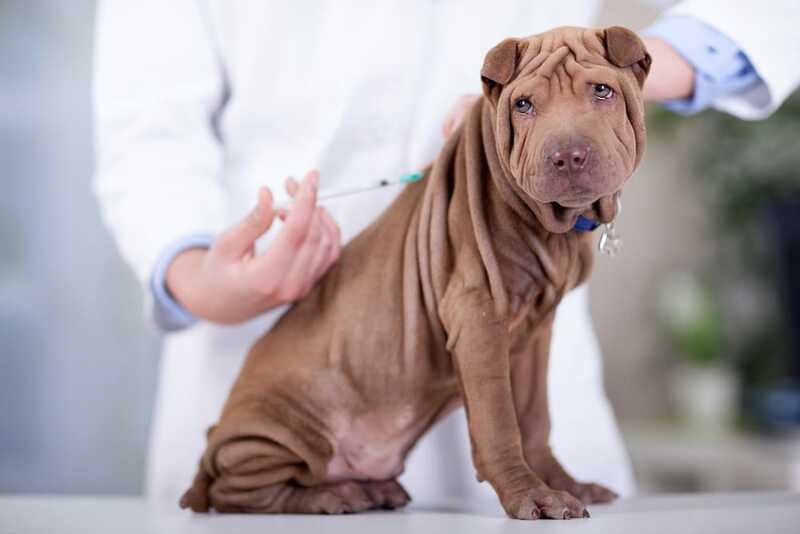 There are very few side effects associated with puppy vaccinations – the worst your puppy will experience is lethargy for about 24 hours and some slight tenderness around the injection site. So, you really have nothing to lose and everything to gain by ensuring your puppy receives its full round of vaccinations. 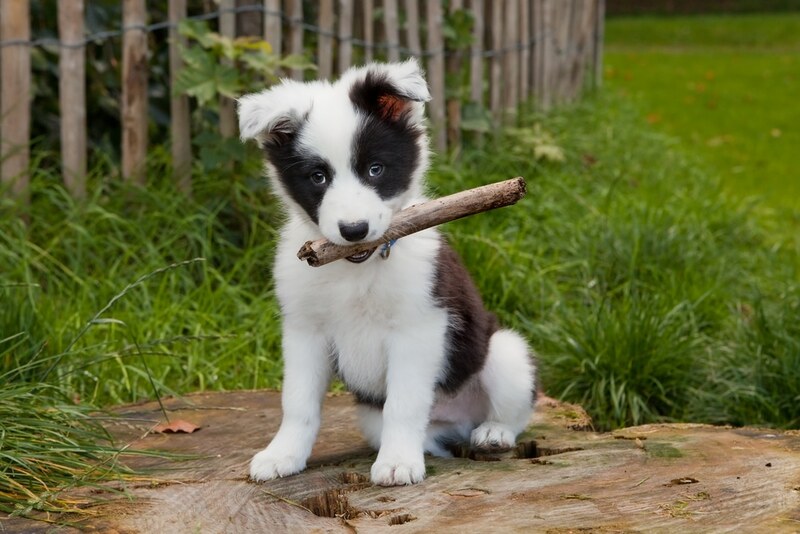 What Happens If I Don’t Vaccinate My Puppy? Well, firstly, you will undermine the chances of your dog living a long and healthy life. 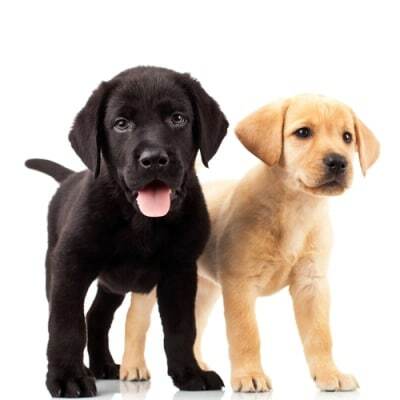 Secondly, most obedience classes and kennels require proof of vaccination before your puppy will be admitted. What if My Puppy Has No Contact with Other Dogs? 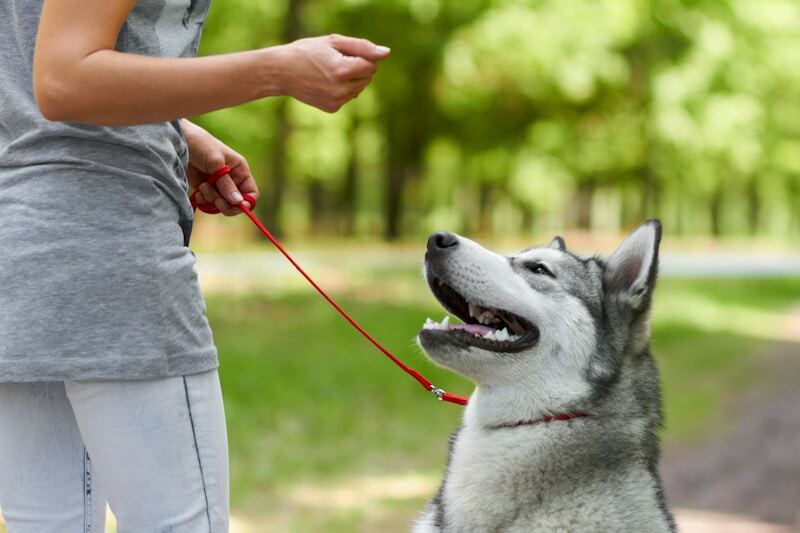 Dog-to-dog contact is not the only way your puppy can become infected. Many serious diseases can be airborne and many diseases can even attach themselves to you, making you a huge threat to your puppy’s health. An isolated dog will also have a far lower immune system than a social dog, so even if your dog lives inside 24-hours a day, you still need to get it vaccinated. 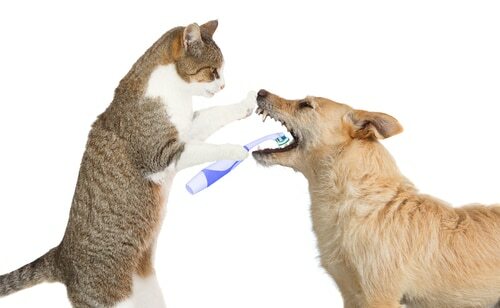 Infectious Hepatitis: This very contagious disease is a result of canine adenovirus. If a puppy contracts this disease it can have serious implications, and in severe cases (that are not treated) can even be fatal. The disease inflames the liver leading to pain in the abdomen, as well as fever, diarrhoea and loss of appetite. Distemper: This viral disease can cause severe brain damage and death in unvaccinated dogs and puppies. Warning signs include lethargy, fever, vomiting, coughing and discharge from the eyes and nose. As the disease progresses, so too do the clinical signs. Vaccinations have made distemper outbreaks far less common but it’s important you contribute to this downward trend by vaccinating your dog. Parvovirus: This virus is notoriously difficult to combat and eradicate from the environment. It affects the gastrointestinal tract of dogs and is usually spread through contact with infected faeces and soil, making dog kennels and parks dangerous areas for unvaccinated puppies and dogs. Chances of survival for infected dogs are slim and treatment involves several days of intensive care, so please, vaccinate your pup against this terrible virus. 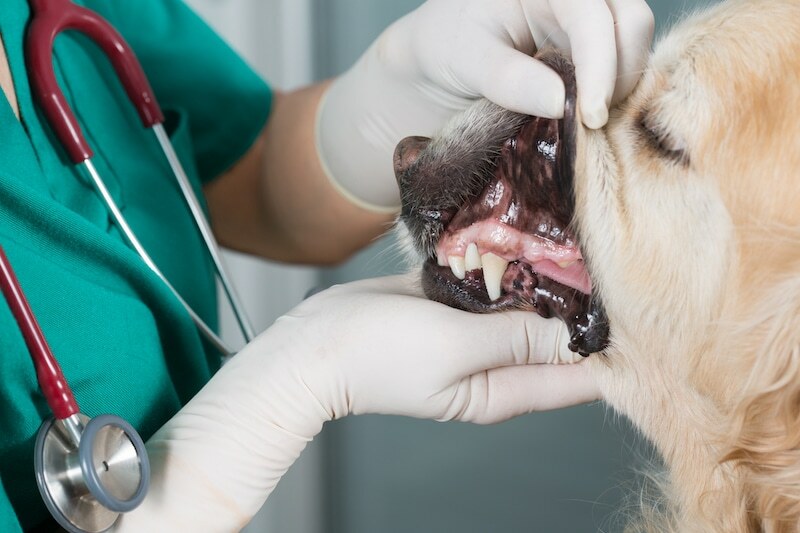 Kennel Cough: This highly contagious virus is particularly prevalent in social areas, such as obedience classes and, as the name suggests, dog kennels. 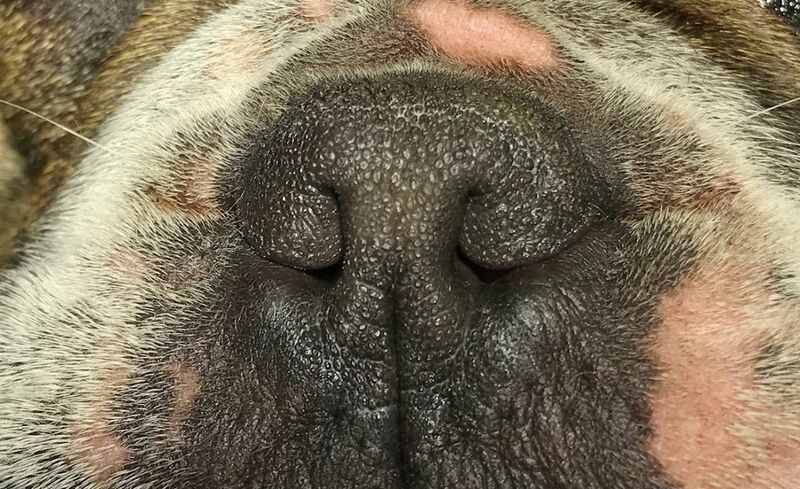 The telltale sign of kennel cough is a heavy cough followed by gagging, especially during exercise. 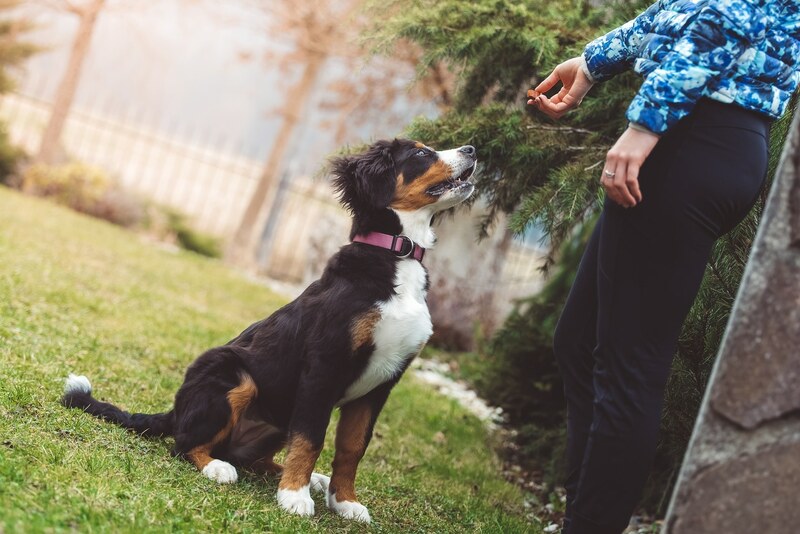 The best way to prevent your puppy from picking up this virus is to have it vaccinated against the two infectious agents, Bordetella bronchiseptica and canine parainfluenza virus. 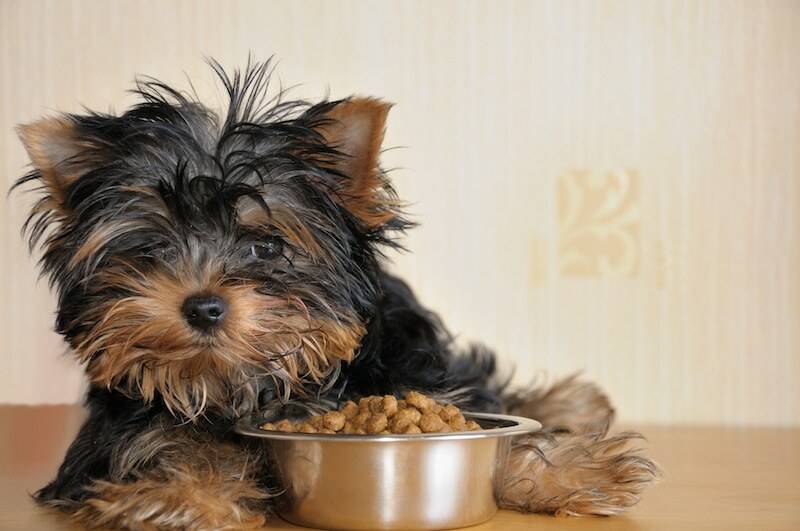 When Should My Puppy Get Vaccinated? Your vet will give you a tailored vaccination schedule, but vaccinations schedules for puppies are based on three separate doses. 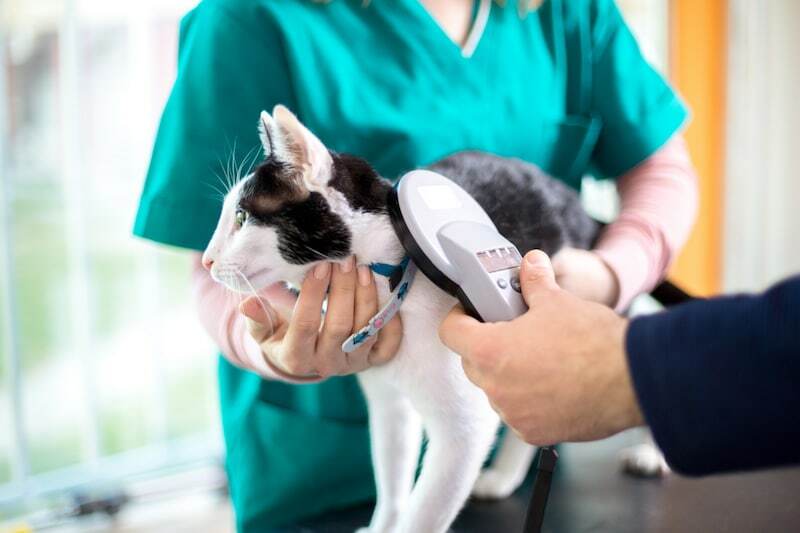 The first dose should take place between 6-8 weeks old, the boosters should be administered between 10-12 weeks and the final vaccinations should take place at 14-16 weeks. 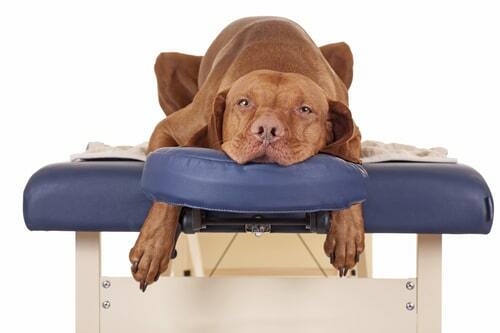 If you still have questions or concerns, please feel free to contact the friendly team at Northcote Animal Hospital. 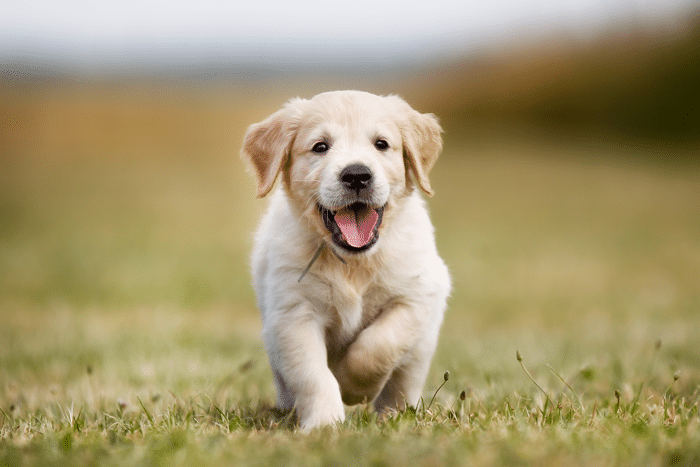 We’re more than happy to talk you through the vaccinations that your puppy needs.